Since the beginning of the year, I have set up four working groups made up of tech experts and small business owners to look into how the government can speed up the development of financial technologies and “smart city” innovations, promote local tech products and enhance related vocational education. I have learned that one of the major problems facing small businesses is the shortage of capital for research and procurement of new technology. Worse, they are frustrated by bureaucracy and red tape when applying for government funding for R&D and they often face a lot of hurdles in bidding for government contracts. When the financial secretary announces his budget on Wednesday, I hope he will put forward concrete proposals to help small tech start-ups develop new products and explore new opportunities, as well as promote the application of new technologies among small businesses. 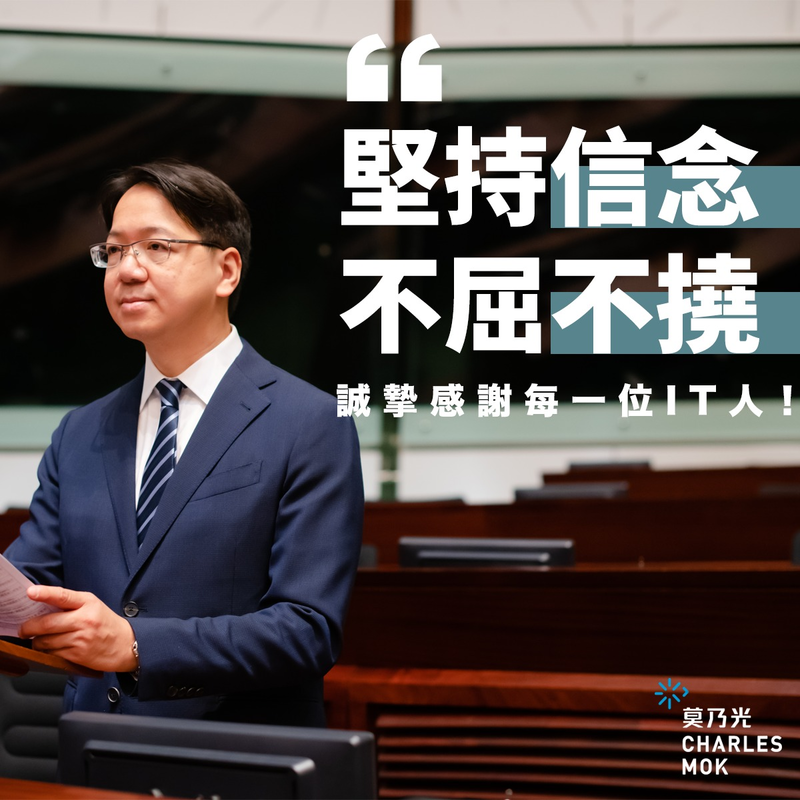 Hong Kong’s tech sector especially has high hopes for “tech vouchers”, a HK$500 million (US$64.34 million) pilot scheme to subsidize the purchase of tech software and services by small businesses. Companies that meet certain requirements can apply for these vouchers worth up to HK$200,000 annually. First introduced by the Dutch in 2004, the tech voucher system has quickly caught on among major European countries. Singapore and Taiwan have found the scheme effective in fostering their respective tech industries. I hope the new measure can make a difference for Hong Kong tech start-ups. The government, probably the biggest user of information technology, should take the lead in sourcing products and services from domestic tech companies. Official data shows Hong Kong companies have won just 24 percent of government tech contracts in the past few years. The bulk went to foreign suppliers. But if the administration really wants to nurture domestic players, it should start showing real support by buying from Hong Kong companies in order to set an example for the private sector. After all, you need to practice what you preach in order to convince others. This article appeared in the Hong Kong Economic Journal on Feb. 22.